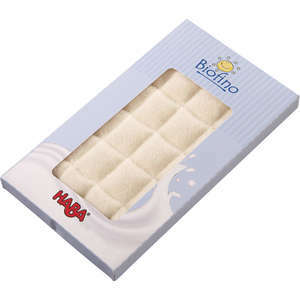 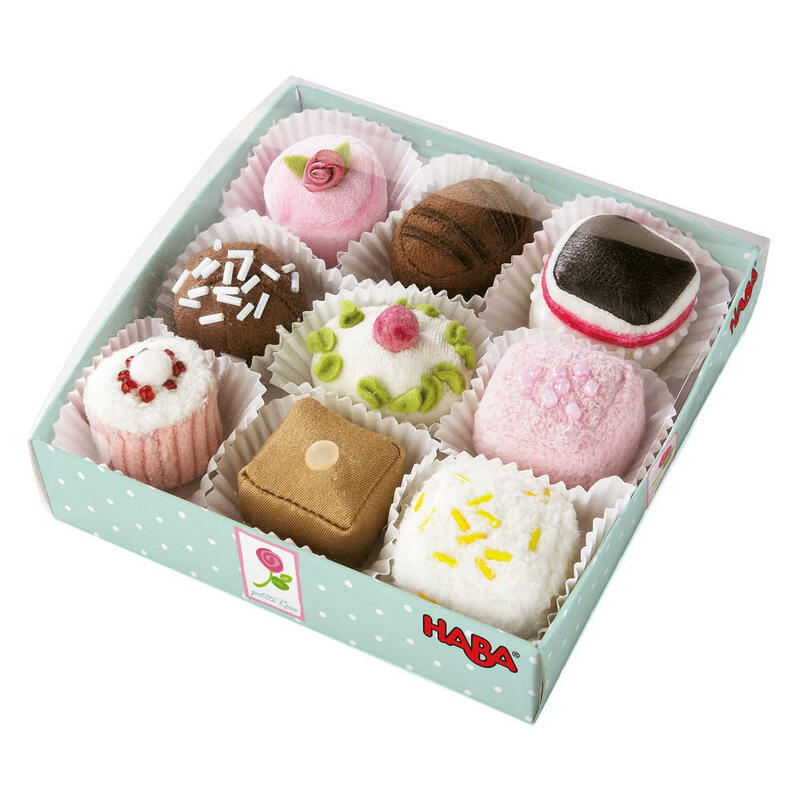 These gorgeous Haba fabric petit fours look delicious and just like the real thing. 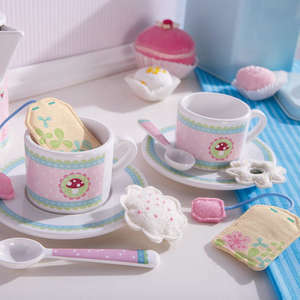 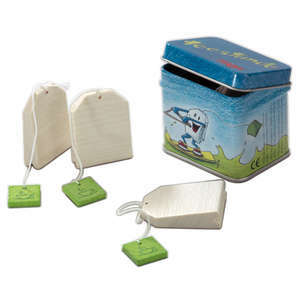 Perfect for pretend play tea parties and picnics, although you might not want to share them! 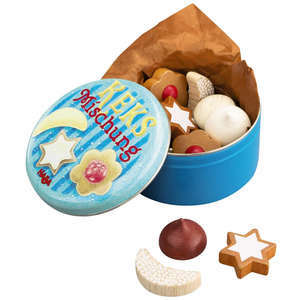 The pretty box contains 9 mini play food cakes that have been beautifully decorated with embroidery and other embellishments. 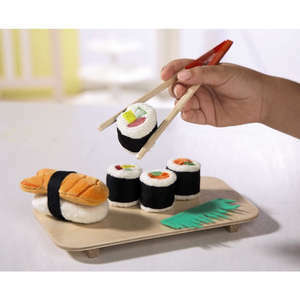 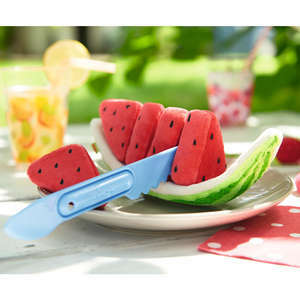 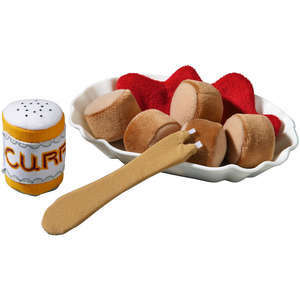 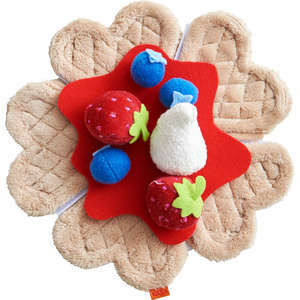 Little paper cake cases add the finishing touch to this lovely set of play food. 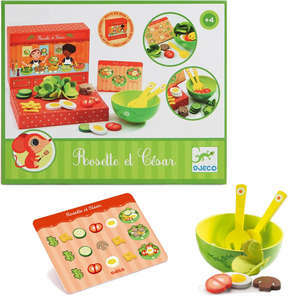 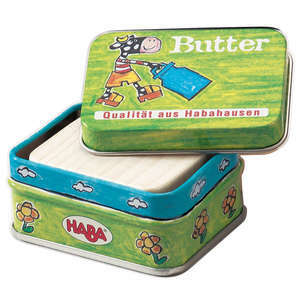 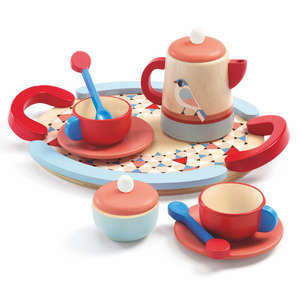 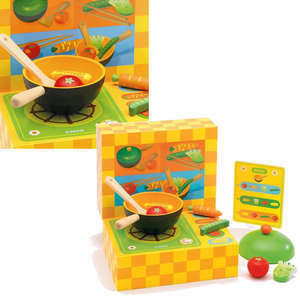 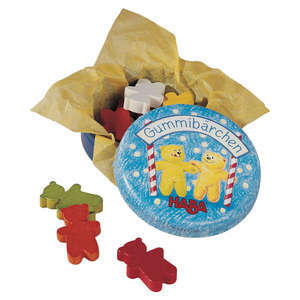 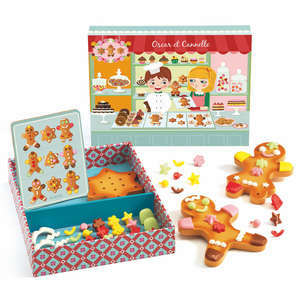 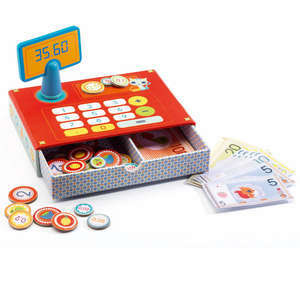 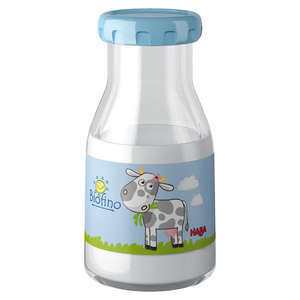 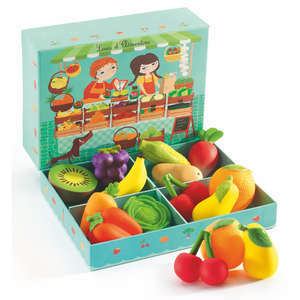 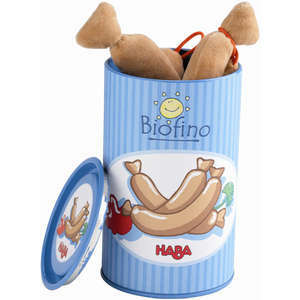 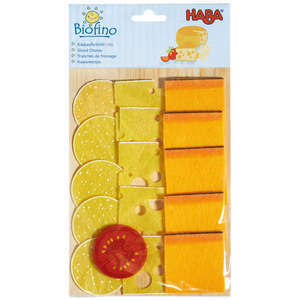 Part of Haba's Petite Rose range of play food. 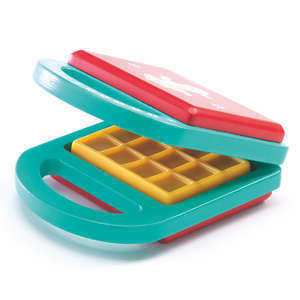 Size approx 15 x 15 x 3cm.